Recently VST has been supporting Nilgiris Wynaad Tribal Welfare Society which works in the Nilgiri Hills on the Tamil Nadu/Kerala border. 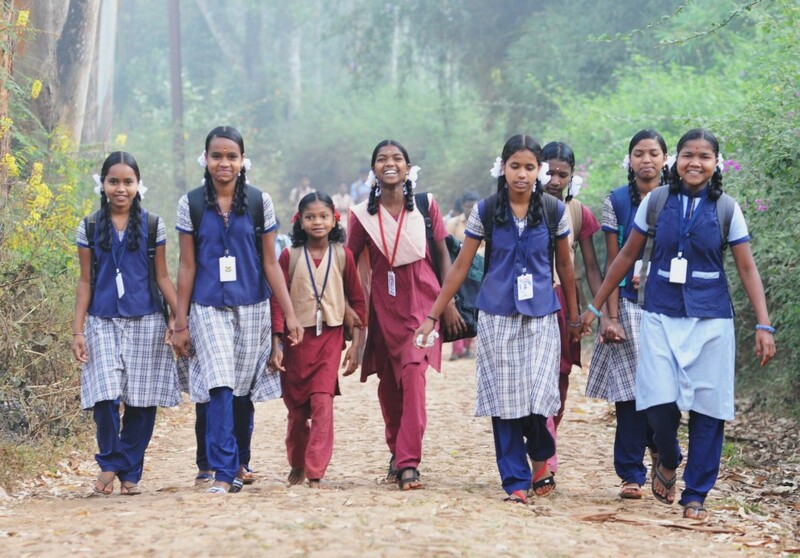 They run a residential centre for tribal school drop-out children. This aims to get the children back into school at an age appropriate level in two years, as well as instilling self-confidence and pride in their tribal heritage. A hostel caters for those children who would not continue school if they went back home. There are 74 children on campus. The project also serves the health needs of tribal people of the area with a 12-bed hospital, busy outpatients department , and leprosy TB and health education programmes.